There are many things that the average homeowner can do on their own around the home in terms of care, maintenance, and even renovation. However, some things should be left to the professionals simply due to the risk of injury and accident. Electrical work is one of these things. Of course, you need to know what to look for when hiring an electrician. We’ll run through some of the most important considerations below. Take a moment to Google any electrician (or electrical contracting company) to find out what their reputation is like. You’ll be able to find customer reviews for them on any number of platforms, including Yelp and Google. Read through the reviews left and see what previous customers have to say about their experience, the quality of the work, the professionalism of the electrician, and more. Any electrician that you consider hiring should be licensed. 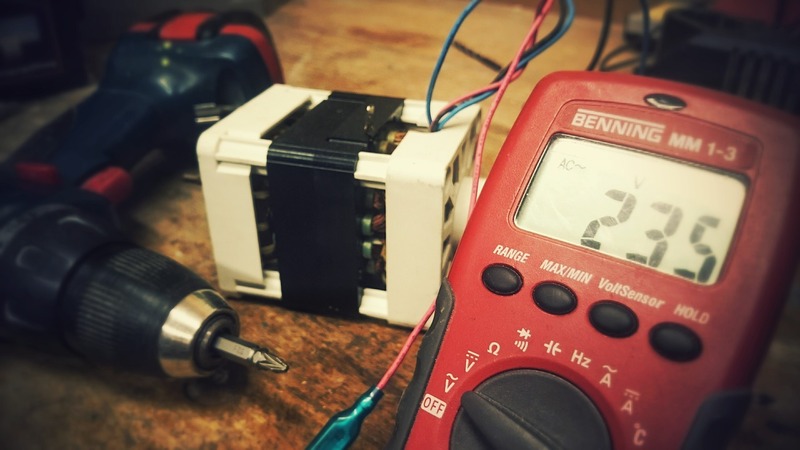 In Australia, any electrician should have their Certificate III in Electrotechnology. They also need to be insured. This is for your safety, not theirs. If they are injured while working within your home, your homeowner’s insurance could be tapped to pay for treatment. When it comes to getting electrical work done, it’s wise to get several estimates from different electricians. This way, you can compare the estimates, what is included with each, and choose the electrician that offers the best mix of value and savings. If an electrician is not willing to offer a written estimate, or says a verbal estimate will be good enough, strike them off your list. You need the estimate in writing, or it does you no good. How long will it take the electrician to come to your home or place of business to perform the work? Once on site, how long will it take to complete the project? Will it be finished the same day? Will the electrician require multiple days to complete the work? Find out the overall schedule so that you can plan around that. It’s also worth comparing this to what other electricians say so that you can make a more informed decision. While mistakes do happen, you should have recourse to a solution that doesn’t cost you more money if something untoward occurs with the work. Any electrician that you hire should offer some sort of warranty or guarantee on their workmanship. Any materials will most likely be guaranteed by the manufacturer, but the electrician should stand behind their work to offer you peace of mind. If they do not, this should be seen as a sign that they have little confidence in the quality of their work and should would be best served by finding a different professional to hire. Ultimately, a professional electrician will be able to offer a reasonable rate, a timetable that works with your schedule, a written estimate, and peace of mind through a warranty or guarantee.